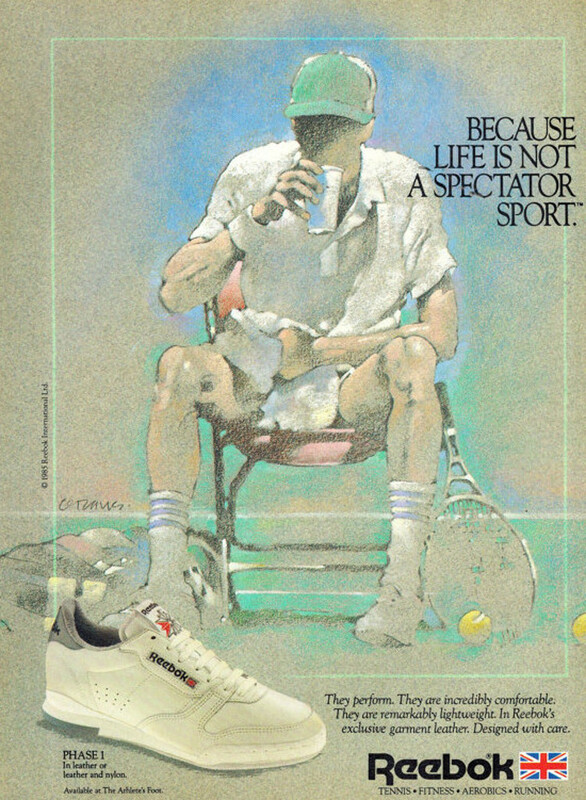 During the 1980’s Reebok introduced a range of athletic inspired trainers that would go down in sneaker history. 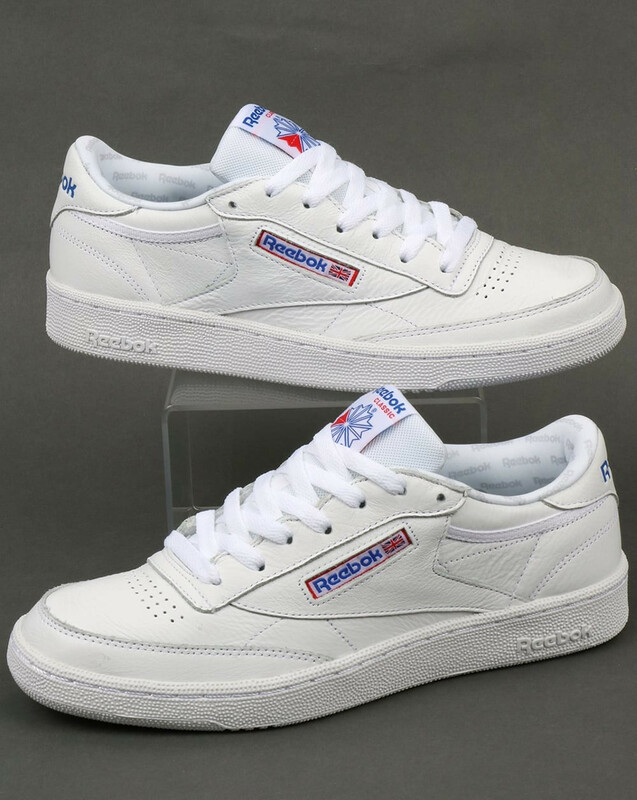 As the fitness revolution took its hold on the everyday consumer in the 80’s, the likes of Reebok were at the top of their game. 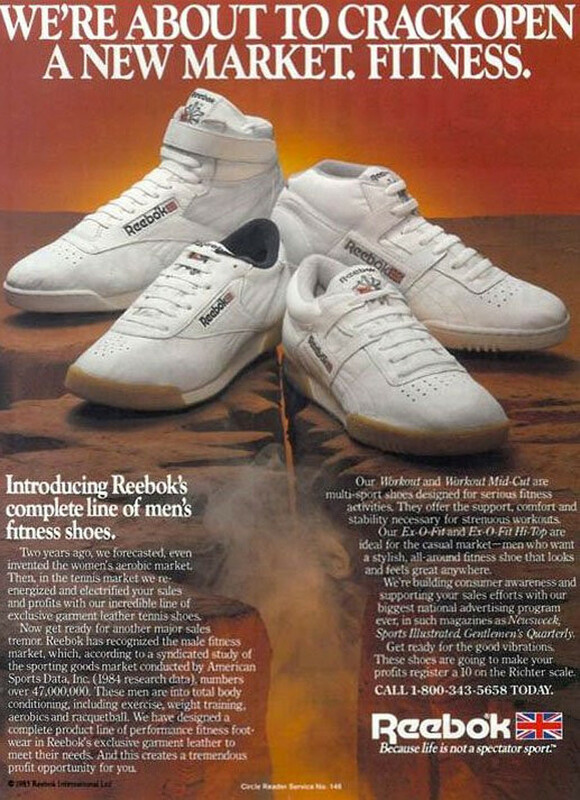 As people took to fitness equipment trying to try to look like the guys in the ads Reebok introduced a range of trainers for the gyms, courts and tracks. The 80’s saw the first generation of commercial gyms opening up around the world with people wanting to look as juiced up as Arnie did in ‘Pumping Iron’ or as slender as Jennifer Beals in ‘Flashdance’. Tennis, fitness, aerobics & running inspiration fuelled a generation of fitness go-getters with Reebok releasing an abundance of new styles such as the Workout, the Phase 1 and of course the classic Club C.
Silhouettes like the Reebok Classic Club C 85 pretty much sums up what we are about at 80’s Casual Classic. 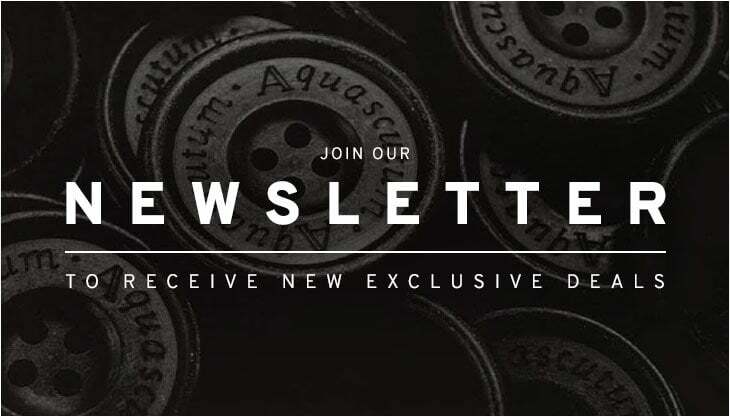 Classic 80’s styles but re-invigorated from the archives for the modern day wearer and trainer enthusiast. Originally released in the mid 80’s the silhouette made its come back in recent years and has since become respected as one of the most talked about Reebok trainers of all time. We may no longer live in an era of skin tight Lycra or corny’ action movies but the Club C has certainly stood the test of time over the last 30 years. A true 80’s Casual Classic. The latest instalment of the Club C 85 comes in its true OG’ 80’s style with its premium white leather uppers. The classic 80’s tennis trainer features a padded ankle support and is finished off with the iconic ‘Union Jack’ Reebok emblem to the side. 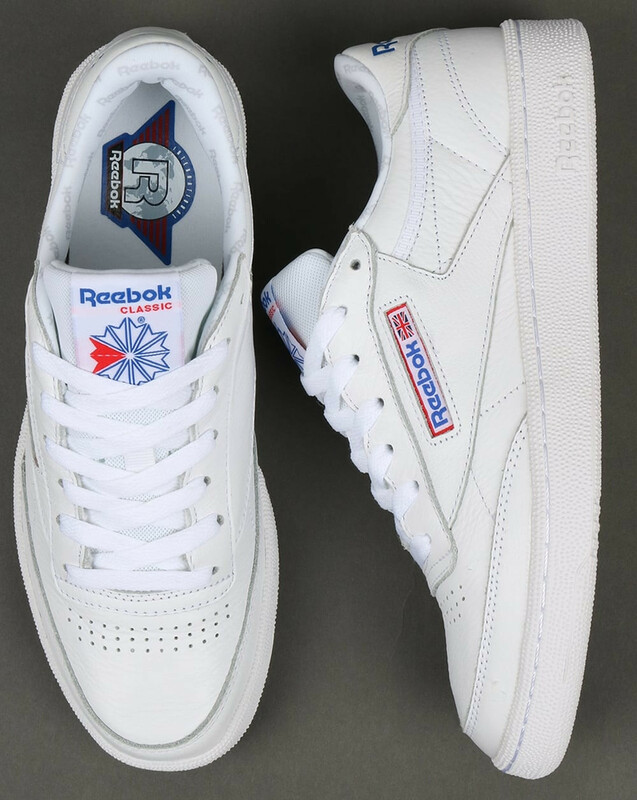 The Reebok Classic Club C 85 is available now from 80’s Casual Classics.